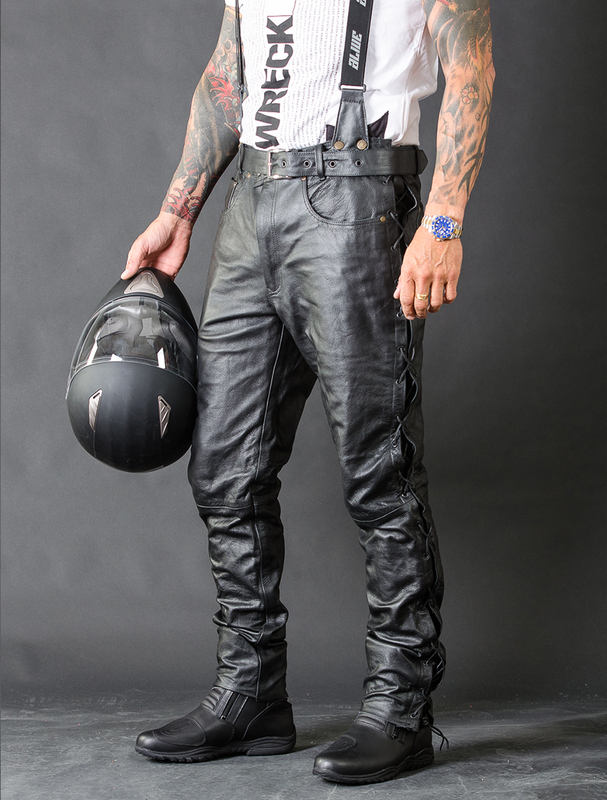 The new, upgraded version of the first-class Casty leather pant. A perfect choice for those who want to be stylish in traffic but at the same time, think about your safety. 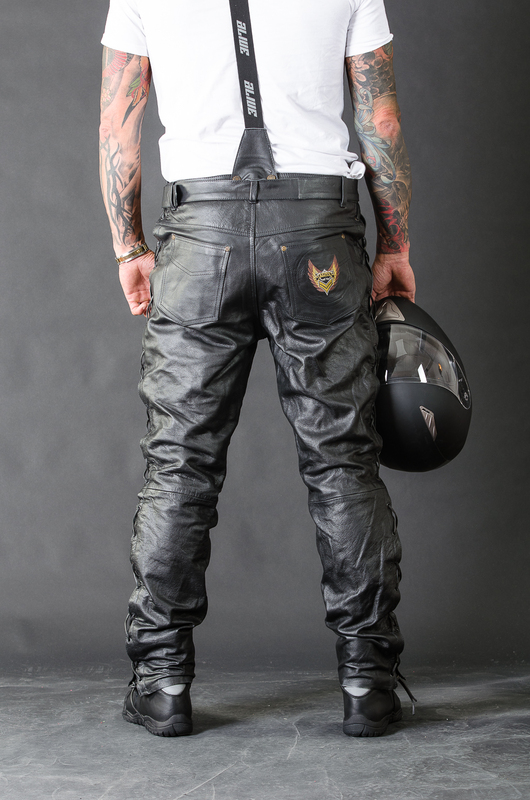 This Pant is made to withstand high wear and to maintain its shine for years to come. The model in the picture is approx. 195 cm long, weighs approx. 95 kg and is wearing size XL.